Thanks for the report, looks like things are fixed, moved to bugs. I believe it’s an unwritten rule that @capibara is only allowed to post in Off-Topic section. 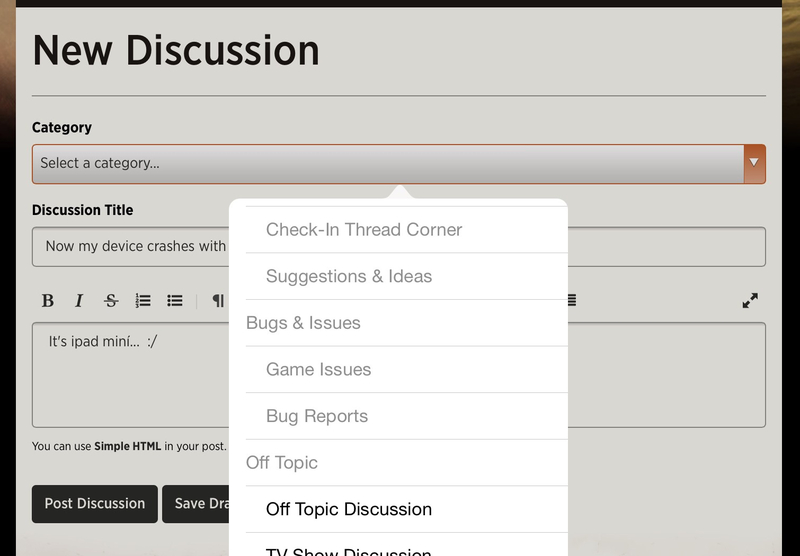 That is why “Off-Topic” is the only highlighted option for you.